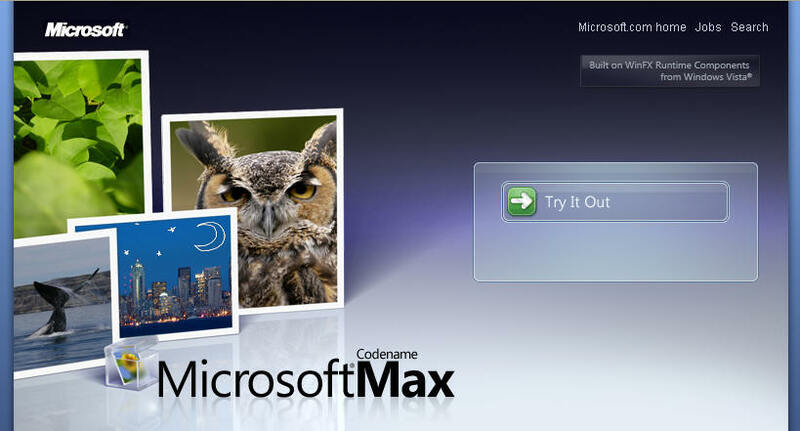 Max installs WinFX Runtime Components for you. 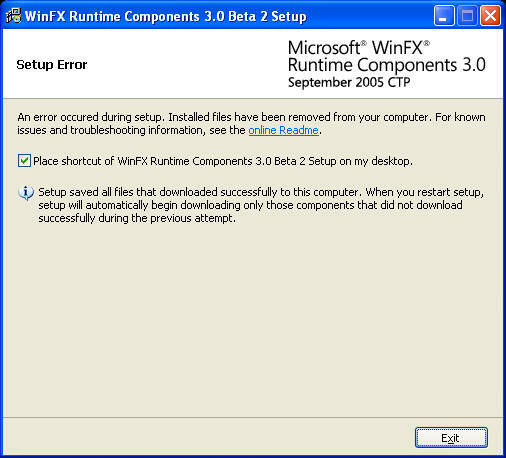 Max installs the version of WinFX Runtime Components required to work properly, so you don’t have to. What if I have a newer version? 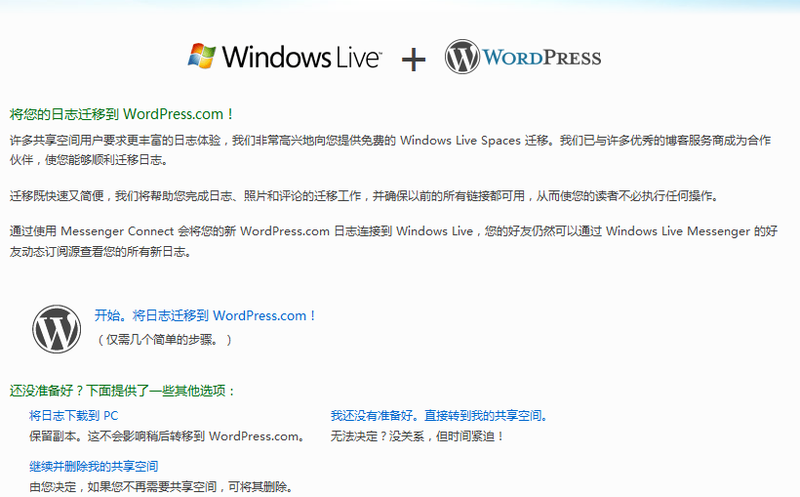 At this time Max does not support newer versions of the WinFX Runtime Components or the Microsoft .NET Framework 2.0. Stay tuned for a Max update that will support these versions.